tracks, listen to them online and download as MP3. Extremely easy and absolutely free! Download 20+ million songs with MP3jam! Since it finds only YouTube music in open access, all downloads are legal for personal use. 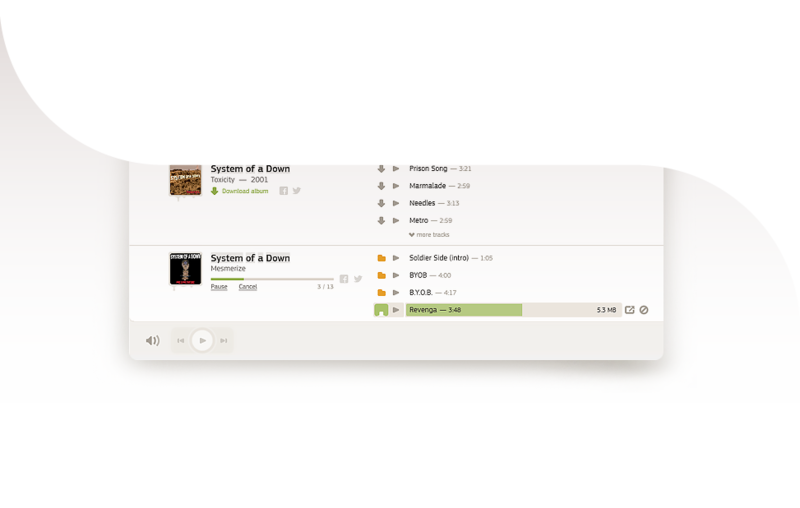 MP3 songs are organized in albums, so that you can download full MP3 albums in one click. 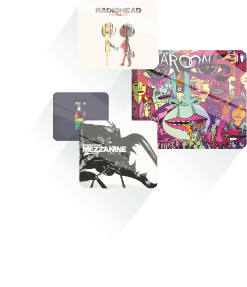 Save complete discographies of artists super-fast! 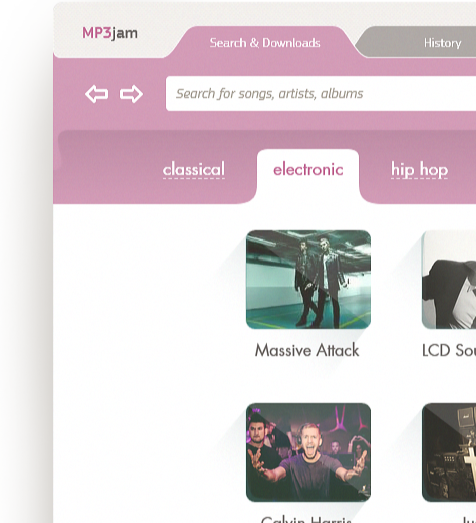 With MP3jam, you can discover and download songs of your favorite music genre. 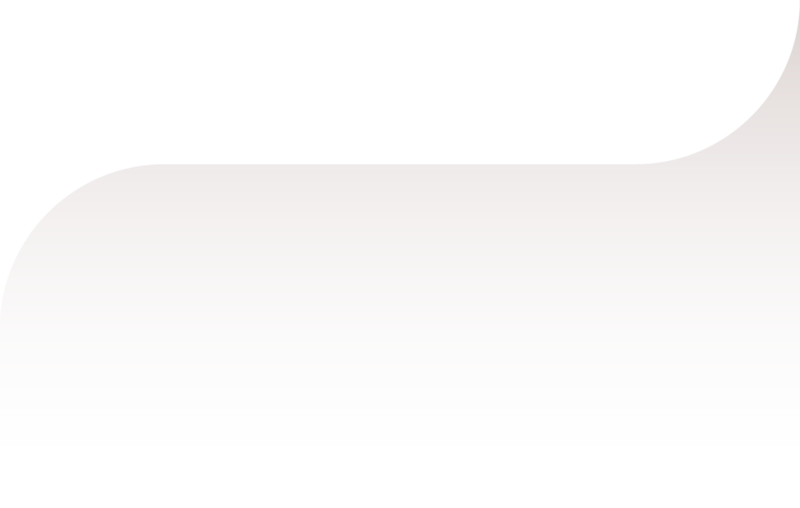 It sorts all music by most popular and newest, thus making it easy to find best MP3 songs. 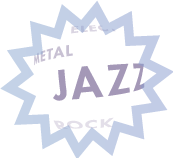 MP3jam provides album versions of songs in best quality. It filters out cover and karaoke music from YouTube and delivers MP3s with highest bitrate available. When you love a song, why not share it on Facebook or Twitter? MP3jam makes it easy for your friends to download MP3 songs that you like.